The WOCN Society's Annual Election is now underway. 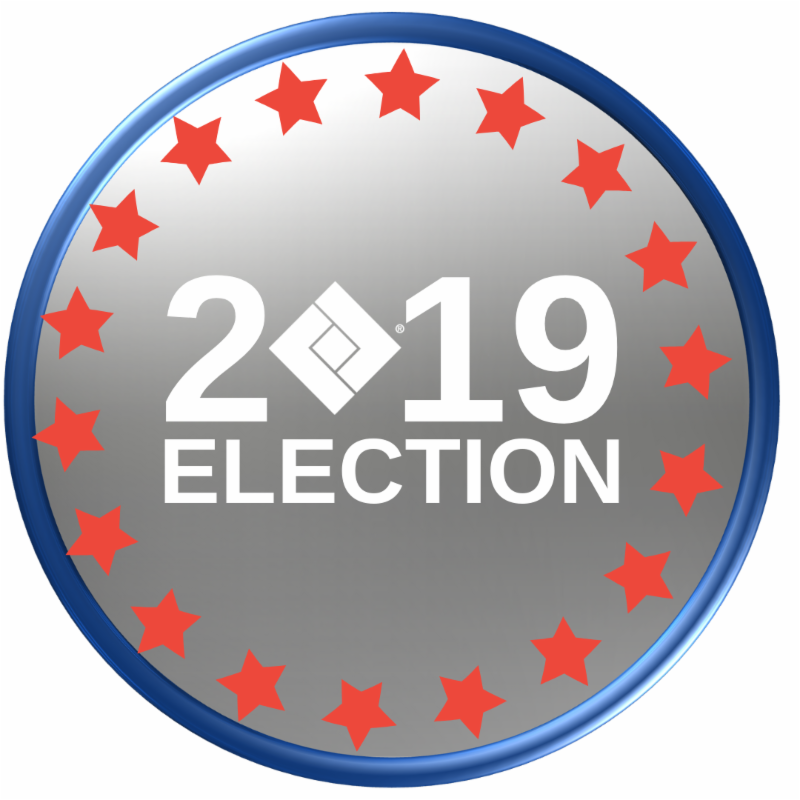 WOCN Full members, Retired members and Lifetime members are eligible to vote and should have received an email containing a link to the election site on Friday, January 11. If you did not receive this email, please contact the WOCN National Office at info@wocn.org. Another email containing a link to the election site will be sent out within the next week. 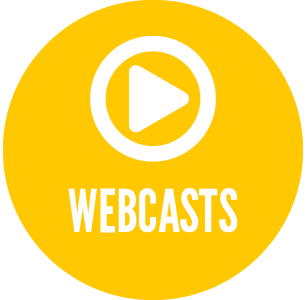 Did you miss any of the 2018 webinars focused on ostomy education? No worries! 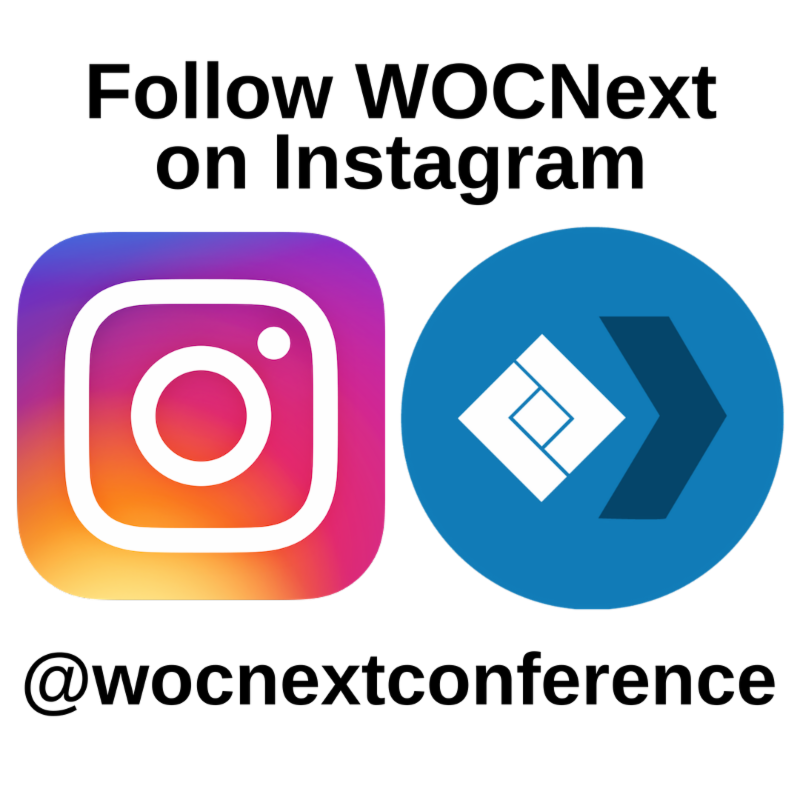 You can now view the content on demand for free at any time in the Webcasts section of the Continuing Education Center (CEC). 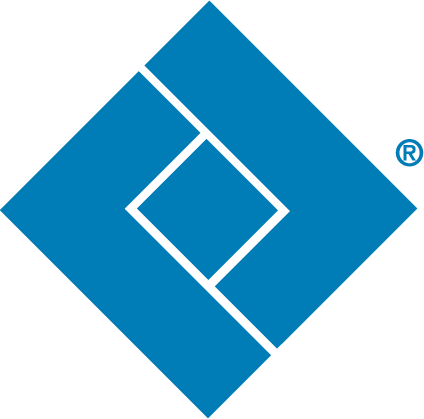 Please note that there is no CE attached to on demand webinars. Join us in Nashville for WOCNext 2019! Register now for the full event and save up to $50 on registration fees. Don't delay, registration fees will increase after May 3. Renew your membership before REGISTERING! Please make sure that your WOCN membership is up to date before beginning the registration process. This will ensure that you receive the correct savings and a smooth registration experience. Click here to update your WOCN membership. Want to be awarded a complimentary trip to WOCNext 2019? Learn more about the 3M Award for Excellence in Skin Safety to see if you qualify. 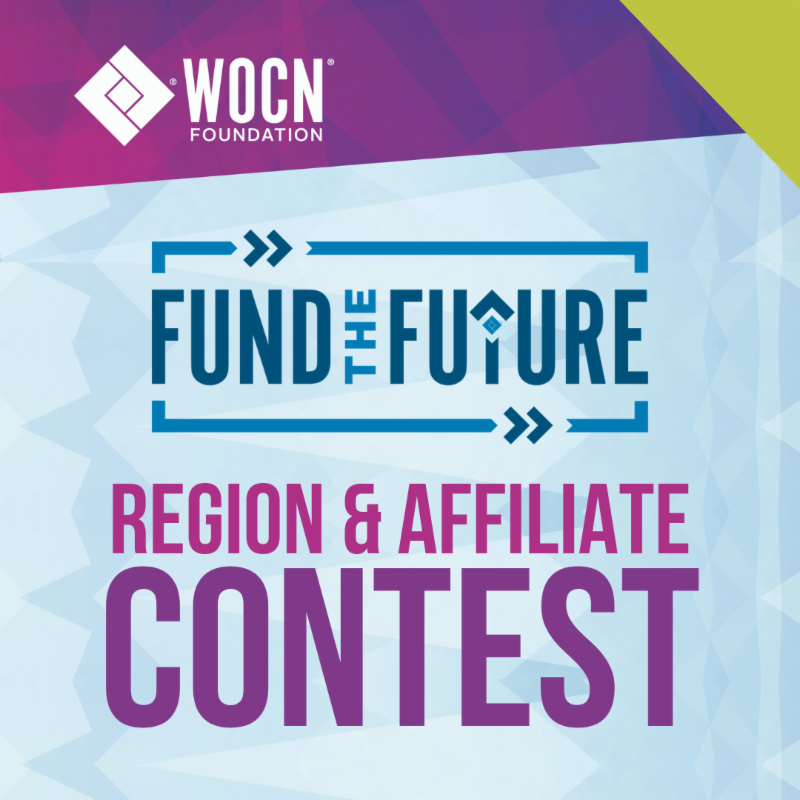 The Fund the Future Region and Affiliate Contest has ended. Congratulations to the South Central Region for being the highest contributing Region for the Fund the Future contest! Thank you to everyone who donated to help fund the future of WOC nurses and the specialty. Your gifts are so greatly appreciated and will make a difference in the lives of the patients we serve! Just because the contest has ended doesn't mean you can't contribute. Help grow the the specialty of WOC nursing by donating at foundation.wocn.org. 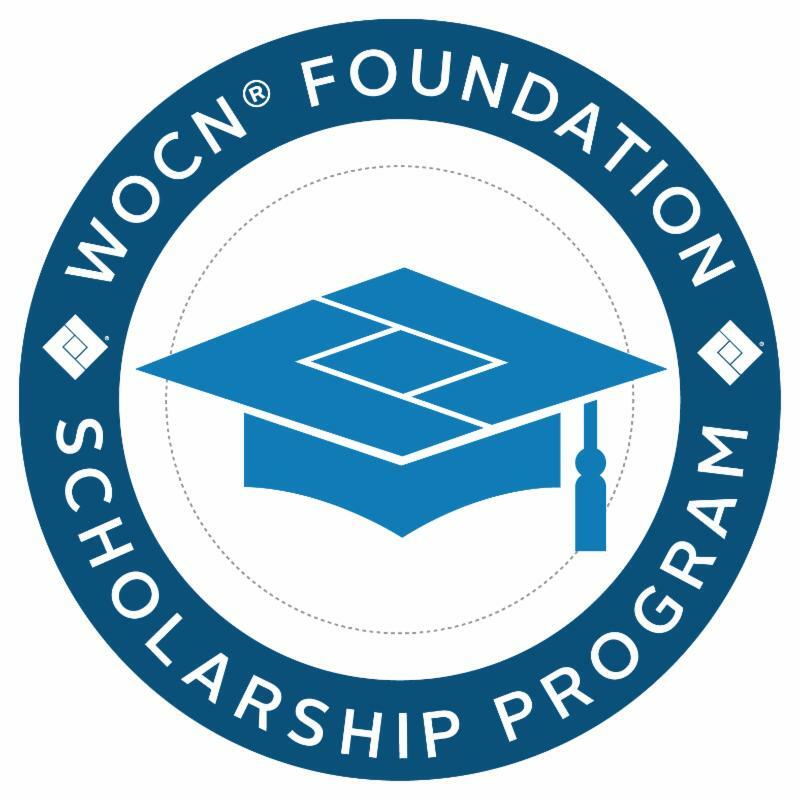 The WOCN Society offers a scholarship program through the WOCN Society Foundation, which raises, maintains and disseminates monies and is accountable for the funding of awards. Twice a year, scholarships are awarded to deserving individuals who are committed to working in the specialty practice of wound, ostomy, or continence nursing. We are pleased to announce the Fall 2018 WOCN Foundation Scholarship Recipients! For the complete list of past recipients, please click here. 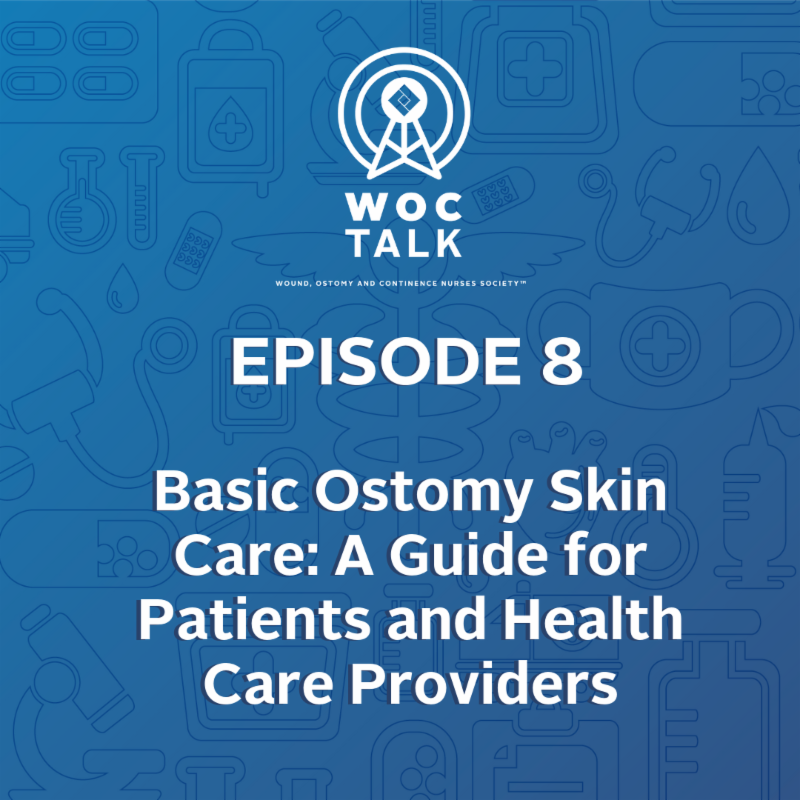 Episode 8 of WOCTalk, Basic Ostomy Skin Care: A Guide for Patients and Health Care Providers, is now available. In this episode, we sit down with co-authors of the Basic Ostomy Skin Care: A Guide for Patients and Health Care Providers, a resource document that addresses answers to some of the most asked questions that people ask about the care of a stoma and the skin around the stoma. Check out the new open access article, Alternating Pressure Overlay for Prevention of Intraoperative Pressure Injury, published in the Journal of Wound, Ostomy and Continence Nursing ( JWOCN) January/February 2019 issue. The purpose of this study was to evaluate the effect of a low-profile alternating pressure (AP) overlay system on hospital-acquired pressure injuries (HAPIs). 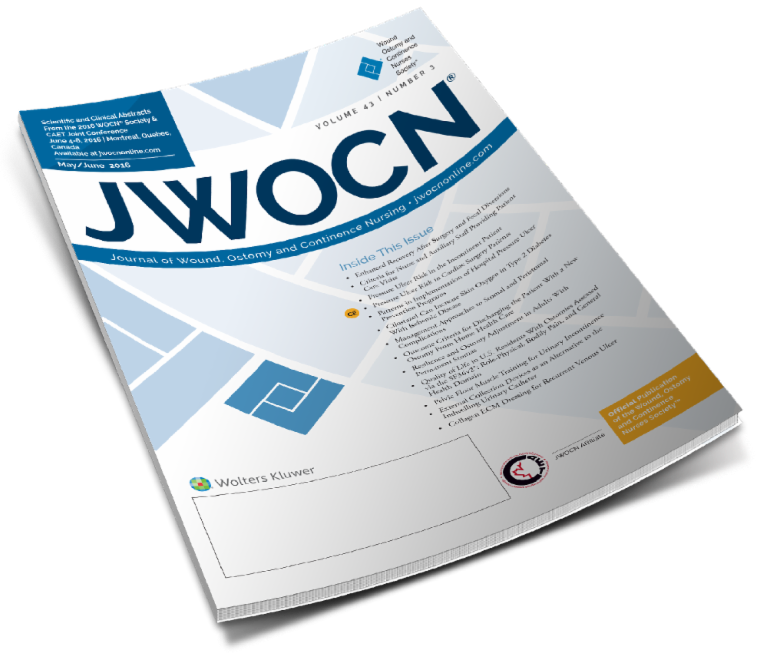 This article is open for everyone to view, even if you do not have a subscription to the JWOCN. Share this article with your colleagues.